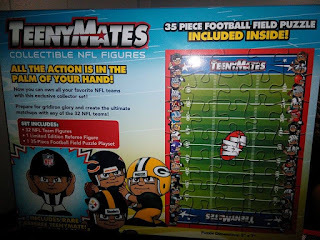 Just one inch tall, TeenyMates are the official pocket-size players for all your favorite NFL, NHL, MLB, and NBA teams... and now WWE Superstars and Legends! But don’t let their size fool you. TeenyMates are BIG FUN for kids, collectors and fans of all ages! 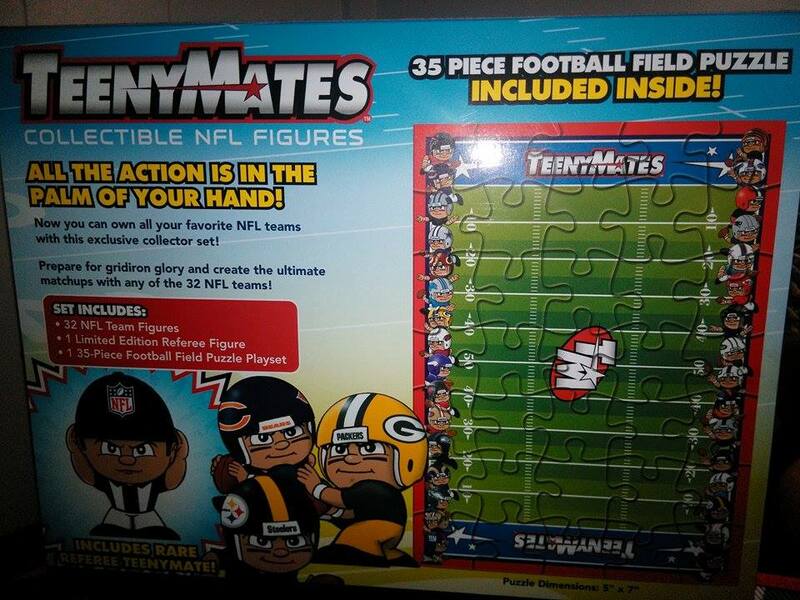 TeenyMates makes a great gift for sports fans of all ages. 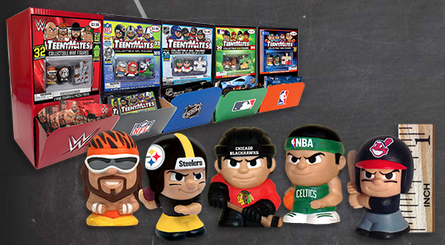 They offer your favorites from the NFL, NHL, MLB, NBA and WWE. They offer various collection packs as well. 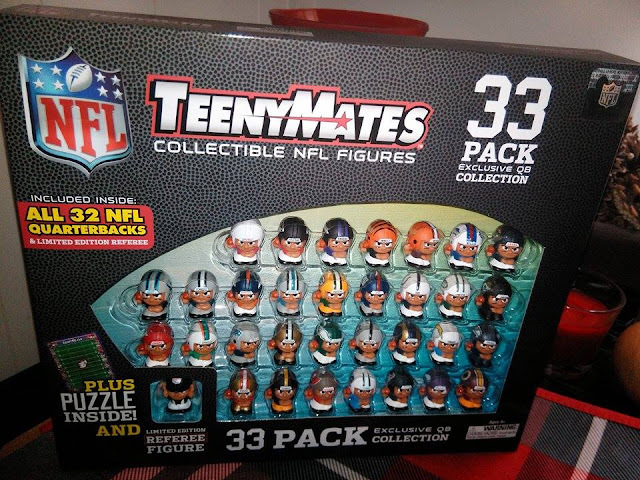 I think these make great gifts for the sports fans on your list. I recommend it.